Right from my college days, I have mastered the art of window shopping. Back in the year 2001, making a visit to Chennai would always involve a Saturday spent in Spencer's Mall. I and my friends would roam around Spencers mall the whole day as though we were gonna buy the whole mall. We would have just Rs 50 bucks in our pockets. Our usual stop would be "Music World", where we will stop at the head phone station and listen to Mambo number 5 and It wasn't me. We would try throwing attitude with our non sync moves. No one would notice us. After trying to garner attention for at least 30 minutes, we would finally move out of the shop when the store attendant starts noticing us. We would then move to Landmark and spend some quality time there. Finally we would buy the Rs 5 cone ice cream from food world and sit at the entrance and lick the ice-cream and leave the place in the evening. I was the unofficial king of window shopping. For many years, my prowess with window shopping made me an expert in the field. I exactly knew the product can be found in the third rack in any shop in a mall. My friends would ask my advice before they hit any store. This made me an instant hit among my lady friends because they were under the impression that I shop at expensive clothing and high end luxury brand outlets on a regular basis. Little did they know that the various Ray Ban glasses that I wear every week were brought at the price "3 for Rs 100 from Burma Bazaar". This year, NAC jewelry stores has launched their Online Jewelry shop " Stylori"[link]. Priya Anand and Parineeti Chopra launched the store and that's how I got to know about this shop. Little did Stylori realize that a master "window shopper" like me would eventually become an expert in "Online window shopping too". I would visit the site and just spend hours and hour memorizing the ear rings and diamond studs in the pages. I have done this with many shopping sites. But with Stylori, I would be often tempted to buy because they provide amazing coupon codes. Their 1-day shipping strategy makes the customer to get their hands on the jewelry in just 24 hours. Finally one day, I decided to buy one ear ring from the "Grand" collection at Stylori. So I finally settled for these three. But all three ear rings were more than Rs 40,000/- I checked my online bank account and found out that I needed Rs 30,000/- more to buy these ear rings. Then I took my daughter's piggy bank and without her knowledge broke it and found Rs 245/- in it. I still fell short of around 30 grand. I was almost in tears. I did not know what to do. That is when I decided to initiate a conversation with Zoya. 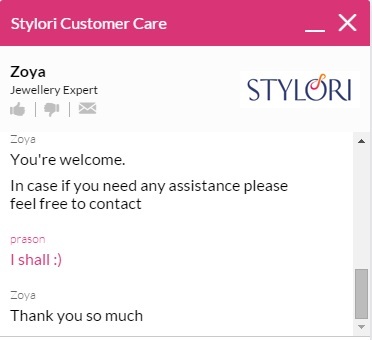 Zoya is the customer care expert at Stylori. I told her that I liked their website and she said Thank you for that. I was not sure if I could ask her to reduce the price by 30000 bucks. When I was still contemplating, Zoya said " If you need any assistance please feel free to contact". I am still unclear why she would make that offer to me. I am a complete stranger to her. Why did she make an offer like that to me? Does she know that I am already married? If so, why would she tell me that she can give any assistance? Does that mean, that she is in love with me? Should I ask her to give me that ear ring for Rs 10,000 bucks? I am confused. I don't want to give her any hopes. 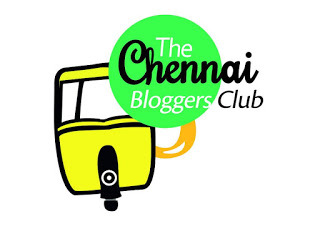 At the same time, my blogger friends from Chennai Blogger Club have offered to help me by giving me Rs 30000 to buy an ear ring from the Grand collection. So even if Zoya does not help me, my friends from CBC would help me. 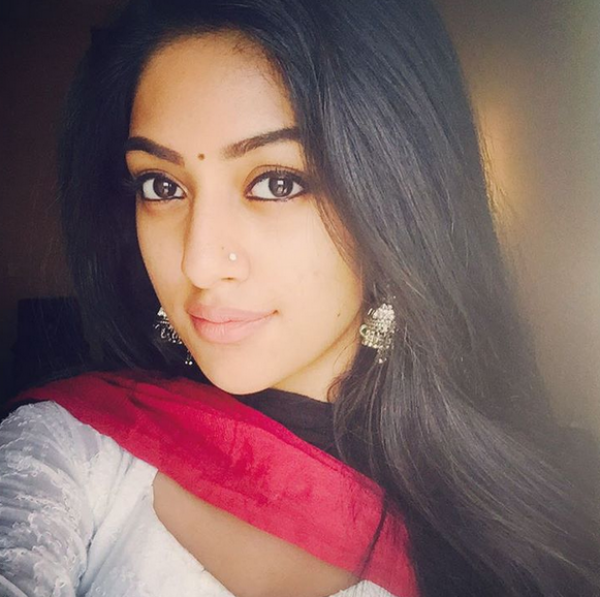 Zoya! If you are reading this, please forget me. I am married. I know it will be tough for you; but you have to forget me and move on in life. Shabha, mudiyale. But this post brought memories of Music World, Landmark and Softy Cone. I loved those days.